When older adults live independently, falling is a fear shared by families and seniors alike. In the worst case, the senior falls, can’t call for help, and ends up laying on the floor for hours until someone happens to visit. Unfortunately, this is a far more likely scenario than you might think. According to the Centers for Disease Control and Prevention (CDC), 1 out of 3 people age 65+ falls each year. After age 80, that increases to a 1 in 2 chance of falling. Yikes! 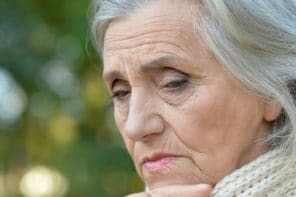 Even if they’re afraid of being alone during a fall, many older adults still want to live independently and don’t want people checking on them all the time. Medical alert systems are useful in these situations. They allow independence, but make it easy to call for help when it’s needed. Medical alert systems have two basic parts: a button that’s worn on the body (usually on a necklace) and a base station that connects to a monitoring center that can send help immediately. You might remember the popular 1989 LifeCall infomercial where an older woman on the floor says “I’ve fallen and I can’t get up!” and the dispatcher tells her he’s sending help right away. That’s basically how medical alert systems work. These systems can also be used in non-emergency situations. If your older adult doesn’t need an ambulance, but does need someone to help them, the monitoring center can alert a relative or friend. 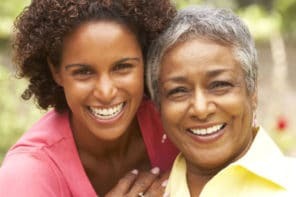 You don’t have time to research and compare all the available services, but still need to find the best, most reliable service for your senior. To save you time, we found a comprehensive review of major U.S. medical alert systems on Reviews.com. The review also covers 7 additional systems you might want to consider with the pros and cons of each. To find the best medical alert system, the Review.com team spent over 100 hours talking with caregiving experts, digging into service agreements, and hand-testing the top contenders. They started with 69 medical alert devices that run on cellular-enabled base stations and that connect to an independent central monitoring center. To keep things simple, they only looked at the most basic function: press a button, get help. They didn’t review any premium add-on features. The Reviews.com team studied 69 medical alert systems, narrowed them to the 8 most worth considering, then chose an overall winner. 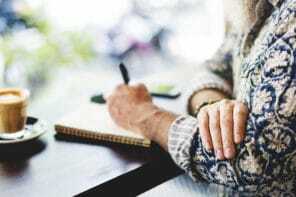 For anyone considering buying a medical alert system for their independent older adult, this comprehensive, well-organized review is a huge timesaver and provides thoughtful advice.